Monsoon and football are an inseparable part of Kolkata. When someone walks through the Kolkata Maidan it could be a revelation with children kicking a ball in the slush. This is the game of the grassroots level. I’m going to depict a superb motivational story of a person who created a sensation to Kolkata as well as Indian football when it was going through a defunct condition. Most of the football lovers in India might have heard this name as he was the first Indian football coach who completed his technical coaching training from England. Yes, he’s Mr Amal Dutta who was born in Kolkata. He made his debut at club football in early 1950. 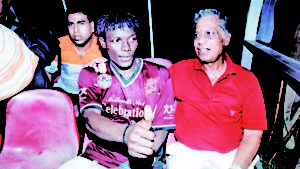 He played for several renowned football clubs and Dutta made his national team debut against Pakistan in Rangoon in 1953. 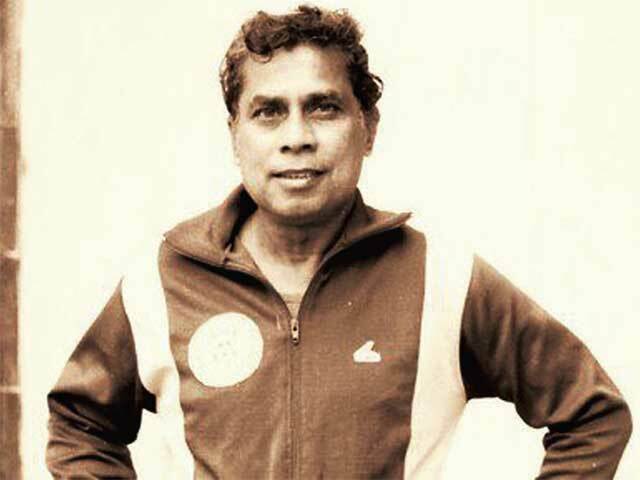 Also, he was a member of Indian squad in the 1954 Asian Games in Manila. However, he earned all the fame and fortune during his coaching career. After retirement as a player in 1958, he went to England for a one-year FA coaching course which was paid from his own finances, where he was taught by the renowned Walter Winterbottom. Then he took the charge of different renowned football clubs like Mohun Bagan, East Bengal and he was coach of the Indian football team in 1987-88. During the 1996-97 the quality of the Indian football went down and it was a serious concern for the football fans. We hardly found the standard, technique and passion for football. At that time Amal Dutta who was coach of Mohun Bagan discovered a new technique and formation which made football fans mad. It was called “Diamond System”— basically a 3-4-3 formation with a defensive midfielder playing as a screen ahead of the stopper back. 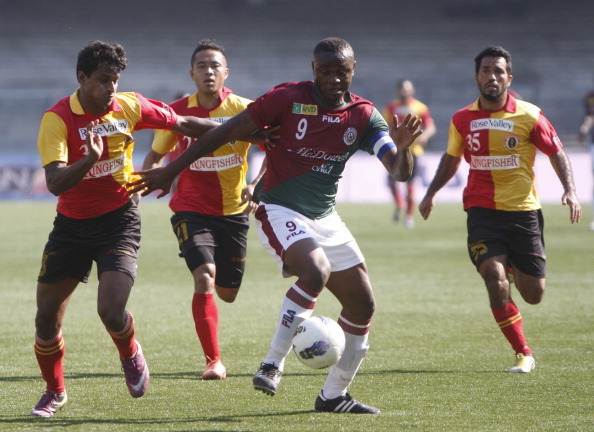 At that time Mohun Bagan was just smashing all the national teams by applying that innovative tactic. It became so famous and the 1997 KBL Federation Cup semi-final against East Bengal attracted a record attendance of 1,31,000 at the Salt Lake stadium in Calcutta. Which is still a historical audience number in any football match. Dutta just created this sensation all over the world by his passion and conviction. His thought process and implementation were so accurate that his team was unbeaten in most of the face off. Guys, we still have enough talents in India to create a sensation in different sports, they just need support and motivation. Let’s motivate the talents, be a DOER! !